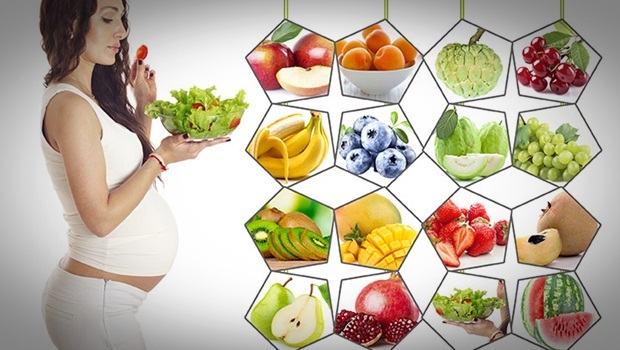 A healthy balanced diet has a strong role to play in a healthy pregnancy. Suffering a miscarriage (A miscarriage, which is also known as ‘spontaneous abortion’, occurs when a baby (foetus) is lost spontaneously before the 24th week of pregnancy.) is one of the most devastating things that can happen to a woman, and to her partner. Miscarriages are far more common than most people realize; it is thought that about three-quarters of all human conceptions do not result in the birth of a baby. Often these miscarriages happen so early that the woman does not even know she is pregnant, but just seems to be having a heavier or later period than normal. Potential parents should try to get fit before conception. Healthy babies tend to be produced by healthy parents who are neither markedly underweight nor overweight. Both parents should eat a nutritious, balanced diet, make every effort to give up or cut down on smoking and alcohol. Some form of regular exercise is also very important. 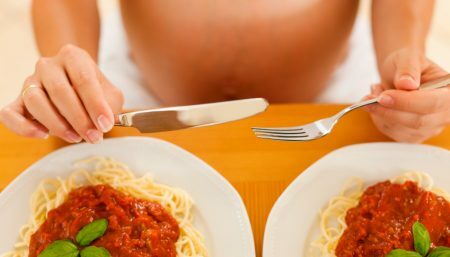 Current thinking suggests that these lifestyle changes should be made at least three months – and preferably six months before baby is conceived. To increase the chances of a healthy baby, it is best to avoid all toxic substances. In women, alcohol is at its most dangerous in the earliest stages of pregnancy when foetal cells are dividing very rapidly. Unfortunately, this is when a woman is least likely to be aware of her pregnancy. 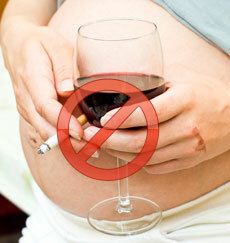 It is therefore safest for women to avoid alcohol from the moment conception is planned. Women who smoke have a higher risk of miscarrying and of their baby being underweight or even having a birth defect. But if a woman is an addictive smoker, her doctor may advise that the stresscaused by trying to give up during pregnancy would be more harmful to her and her baby’s well-being than continuing to smoke a few cigarettes. In these circumstances, pregnant women may find it useful to go to an anti-smoking organisation which helps people to give up. 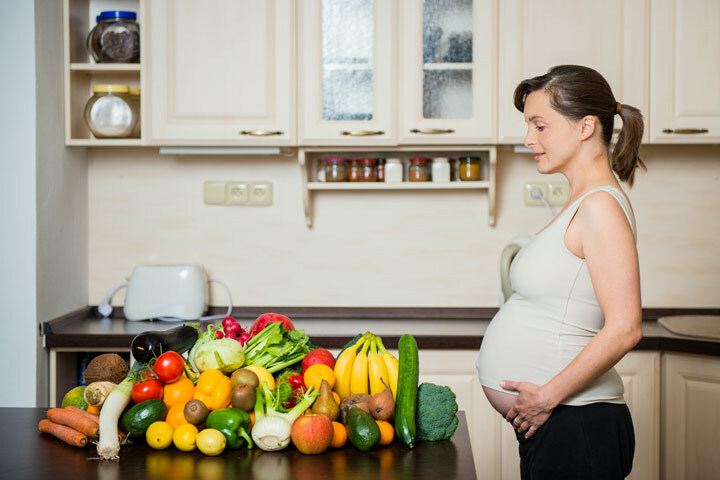 It is generally accepted that a nutritionally poor diet during pregnancy increases the likelihood of miscarriage. During the first three months of pregnancy, when foetal cells are beginning to develop into rudimentary organs, the quality rather than the quantity of the mother’s food is particularly important. Because at this stage the growing foetus is so tiny, a much larger calorie intake is not required. What is needed is good nutrition: if the foetus lacks essential nutrients it may not develop properly and may be spontaneously aborted. Plenty of foods which contain complex carbohydrates such as wholemeal bread, pasta and green vegetables; these supply energy, iron and zinc. Lean meat, fish, eggs, pulses, nuts and seeds for protein, iron, B vitamins and zinc. Fresh fruit and vegetables will supply fibre, vitamin C and folate. Keep to fresh, natural foods, and try to cut down on refined carbohydrates which may contain large amounts of sugar and saturates fats. Listeriosis, caused by the food-borne bacterium, Listeria monocytogenes, is a rare but serious infection. Should a woman become infected during pregnancy it could lead to miscarriage, still birth or severe illness in her newborn baby. High-risk foods include soft-rinded cheeses (such as Brie, and Camembert) and pate – which should be avoided during pregnancy. 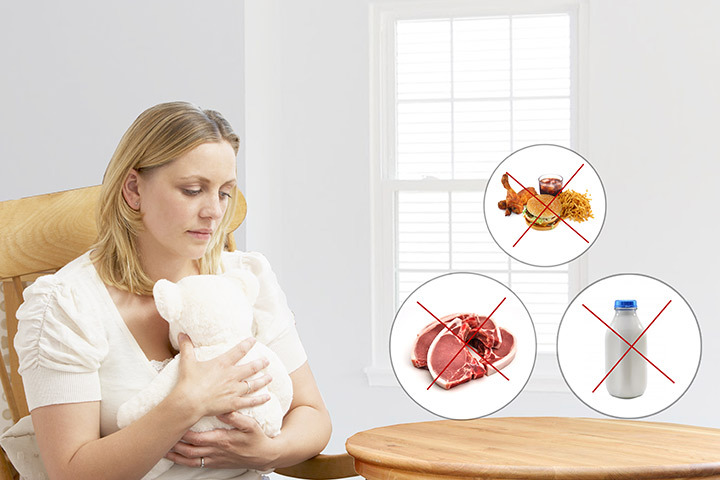 Ensure that all meat, poultry and eggs are cooked thoroughly (to kill bacteria). Pregnant women and those trying to conceive should avoid liver as it is high in vitamin A, excessive amounts of which can cause birth defects. Some studies suggest that caffeine (in coffee, tea and chocolate) should be restricted but many doctors advise that moderate amounts are harmless. The supplements recommended below have been studied in clinical trials and have been found to be effective in connection with miscarriages. For best results you should take them over a period of three months or as advised by doctor. 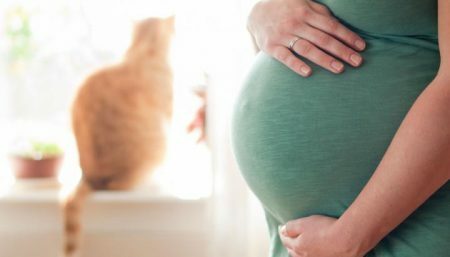 The Department of Health advises that women should take a supplement of folic acid at least three months before conception and up to 12 weeks into pregnancy at a rage of 0.4mg per day. The link between a lack of folic acid and neural tube defects (such as spina bifida) is now well established; foetuses which develop such defects are more likely to miscarry. A good quality multivitamin and mineral would form the foundation of your supplement programme to make sure that you are getting a ‘little bit of everything’. You then add in those nutrients in slightly higher amounts which are known to be helpful in preventing miscarriages. Aspirin and heparin are given to women who have blood clotting antibodies in order to thin the blood. Another possibility – and certainly the natural alternative – is to take vitamin E. This vitamin can help thin the blood and prevent clots. Zinc is an essential component of genetic material and a zinc deficiency can cause chromosome changes in both partners, leading to an increased risk of miscarriage. What’s more, zinc plays a vital role in normal cell division, so it is particularly important that adequate levels are available at the time of conception in order to prevent a miscarriage. Essential fatty acids produce beneficial prostaglandins which can reduce abnormal blood clotting. In order to make sure that you are not deficient in these fatty acids it is preferable to take them in supplement form over the four-months preconception period and during the pregnancy itself. Selenium is a powerful antioxidant and it can prevent chromosome breakage and DNA damage, which are known to be a cause of miscarriages and birth defects. Many doctors prescribe supplements of iron and folic acid during the latter part of pregnancy to prevent anaemia. 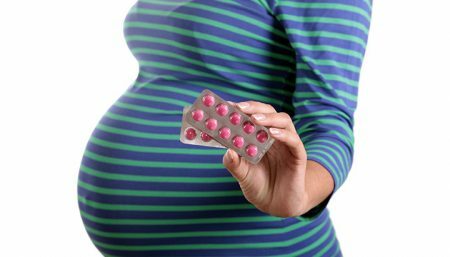 NOTE: Most drugs and herbal medicines should be avoided during pregnancy.